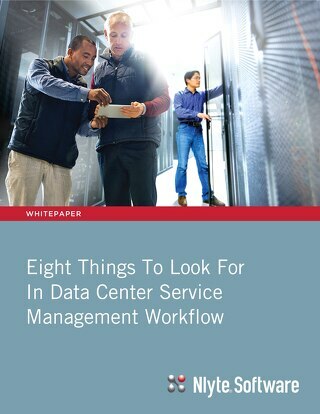 Data centers are expensive – ridiculously expensive. 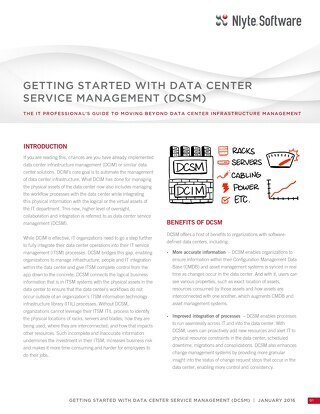 In the past, data center costs were just accepted as the price of doing business. 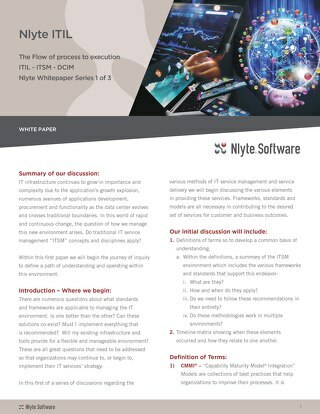 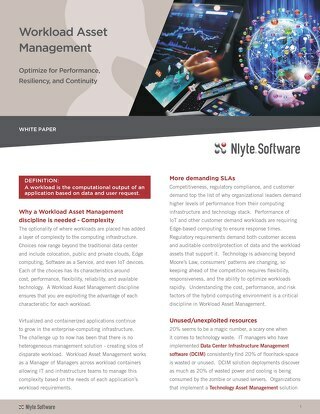 After all, IT services and the facilities that support them are the cornerstone of any modern business operation and integral to driving both productivity and profitably. 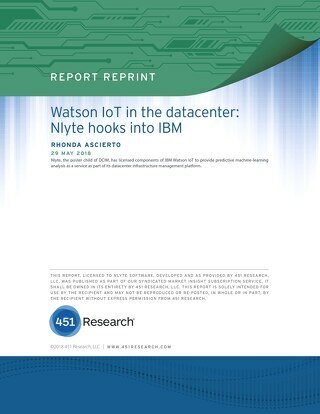 The core of the problem in tackling the cost issue is the lack of visibility into your data center environment, or – if you are collecting infrastructure details – the information is too complex for you to rapidly and accurately analyze and take action. 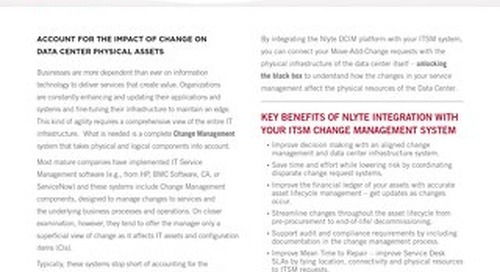 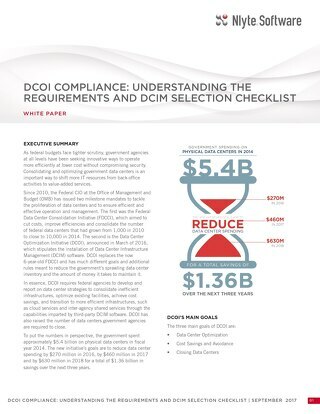 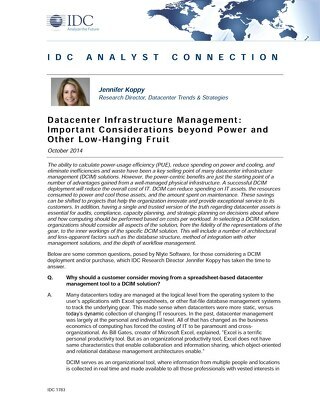 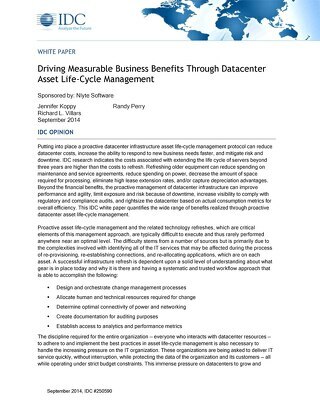 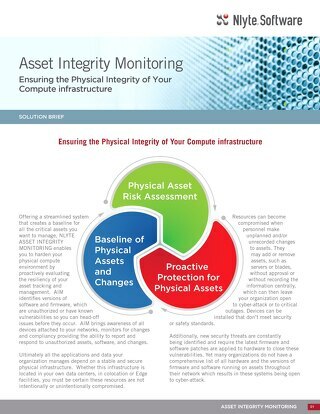 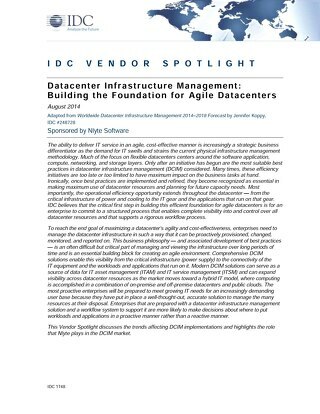 This report by Enterprise Management Associates (EMA) shows that a Data Center Infrastructure Management (DCIM) system can provide all the centralized monitoring and management processes necessary for enabling informed decisions on optimizing configurations, improving reliability and reducing costs.